The evacuation order is a result of the summer's wildfires, which created unstable terrain over the village. In 2018. File image. ZEBALLOS, B.C. 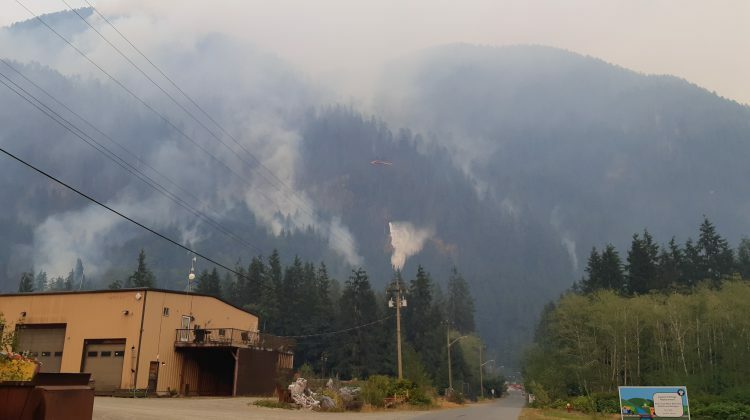 – Many Zeballos residents are now on their seventh month under an evacuation order. But Emergency Management BC (EMBC) is helping the village conduct the study on the slope instability. “The field work portion (of the study) has been finished. EMBC is trying to get the information back to us. They’re working on a draft form right now,” Mayor Julie Colborne said. She added that there is no word yet on when the village council will get the study results. Colborne said that once they have information, they can decide how to move forward. The Village of Zeballos is also one of the North Island communities that received a provincial grant for emergency operations. 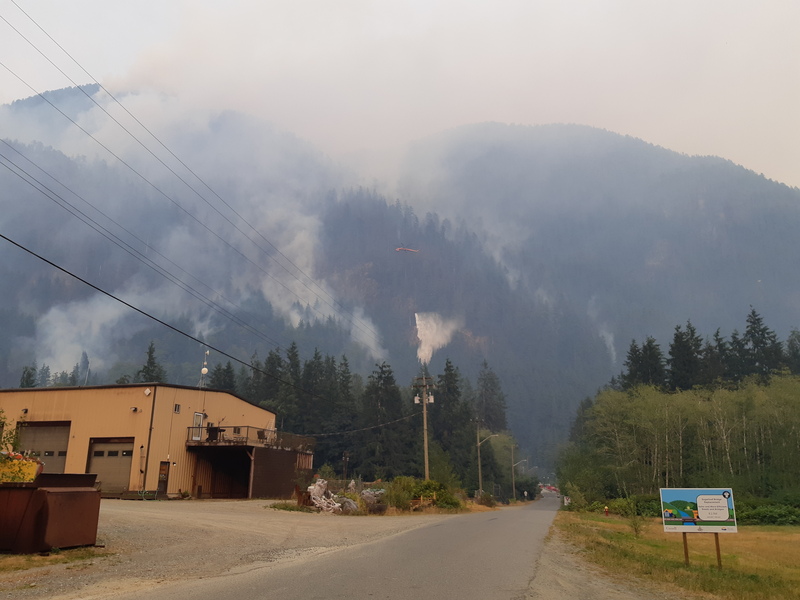 Colborne said that during the wildfire, it wasn’t possible to have an emergency operations centre in the village as they didn’t have trained staff. She said the grant will be used to train council members. She said that council members have already started emergency training, and local firefighters are receiving training to be able to fight wildfires.